NASHVILLE (USA Today)— Frank S. Page, a prominent Southern Baptist leader, has resigned from his top role in the largest Protestant denomination in America because of a “morally inappropriate” relationship. 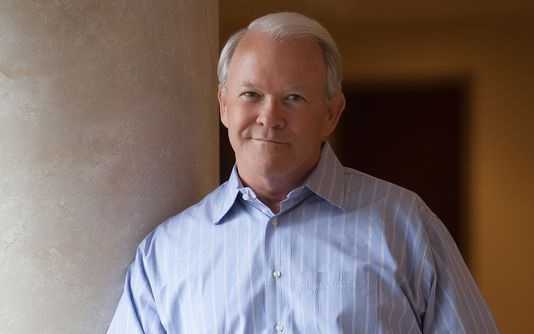 Page, the president and CEO of the Southern Baptist Convention’s executive committee, stepped down Tuesday from the leadership role and retired from active ministry, according to the Baptist Press, an official publication of the Nashville-based denomination. Earlier in the day, Page, 65, had announced he was retiring, but acknowledged later that he needed to be more forthright on why he was leaving the post. “As a result of a personal failing, I have embarrassed my family, my Lord, myself, and the Kingdom,” Page said in a statement released through the Baptist Press.